Although the official proposal of having separate sprint WOC and forest WOCs may have been shot down, with this year’s schedule I’ve ended up pretty much having two separate WOCs anyway. 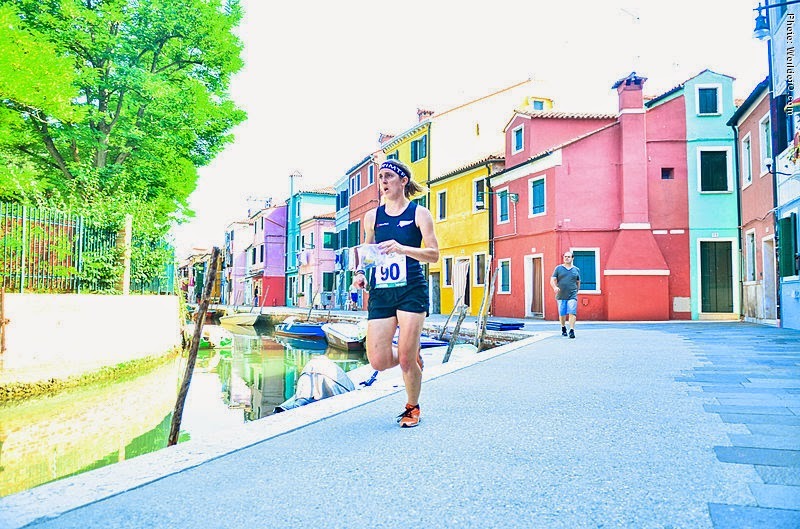 Last weekend was all about the sprints, with the individual races held down in Venice on Saturday, followed by the Sprint Relay in Trento on Monday. I’m currently nearing the end of an enjoyable 3 day turn around, such a luxury compared to previous years’ schedules! Yesterday I enjoyed the opportunity to cheer on Greta, Matt, some Aussies, and even a European or two, in the Long distance. Matt and Greta both did an awesome job, taking us a good step in the direction of promotion to being a tier 2 nation. Tomorrow it’s my and Ross’s turn to get stuck into the forest with the Middle.